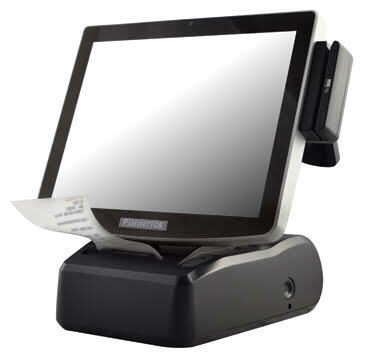 We are a proven leader dedicated to providing the best point of sale solutions specific to this industry. Our systems are comprehensive and flexible to cover all your MMJ needs from inventory solutions such. 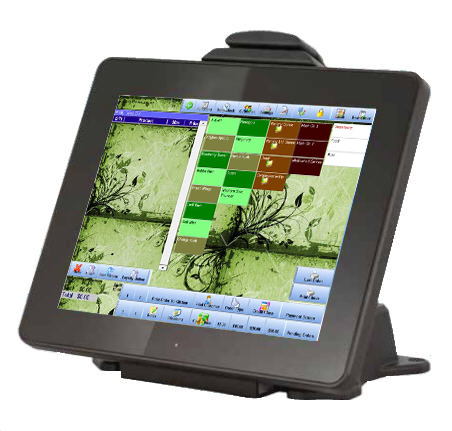 Our solutions control inventory, staff, reporting, point of sale and integrate with state requirements. Since 2007 we have been providing POS to dispensaries in California. We have branched out to the other states and Canada to provide a meaningful and powerful solution to the inventory world. Integrated Scales - NTEP Approved Software. Legal in U.S. And Canada. Marijuana POS Tablet Startting at $2400 complete.